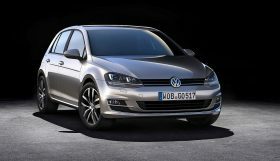 B & B just released not one, but three different tuning kits for the Golf GTI Edition 35 anniversary edition. Different options are available and coincide with different price ranges. 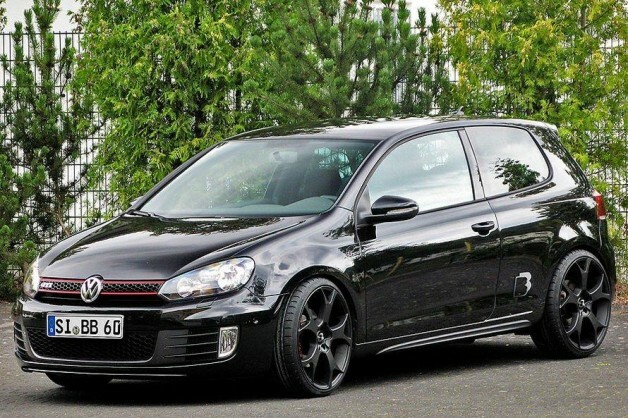 That Stage 3 tuning job will make the VW Golf GTI Edition 35 good for a 0 to 100 km/h sprint time of just 4.7 seconds and reach a top speed of 278 km/h (173 mph). All that is done by means of some serious engine work which includes adding B&B’s own turbocharger. 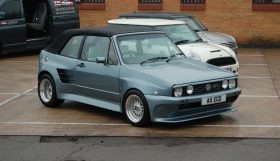 The tuner also offers a big brake kit, a suspension lowering of 30 mm and 19- or 20-inch wheels. But there are cheaper options on hand here too for what is still a decent boost in power. 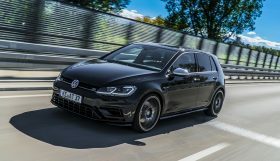 Stage 1 actually comes in two guises – taking the VW Golf GTI Edition 35 from 235 PS (173 kW / 232 bhp) and 300 Nm (221 lb-ft) of torque to either 280 PS (206 kW / 277 bhp) and 375 Nm (277 lb-ft) or 310 PS (228 kW / 306 bhp) and 420 Nm (310 lb-ft) of torque. 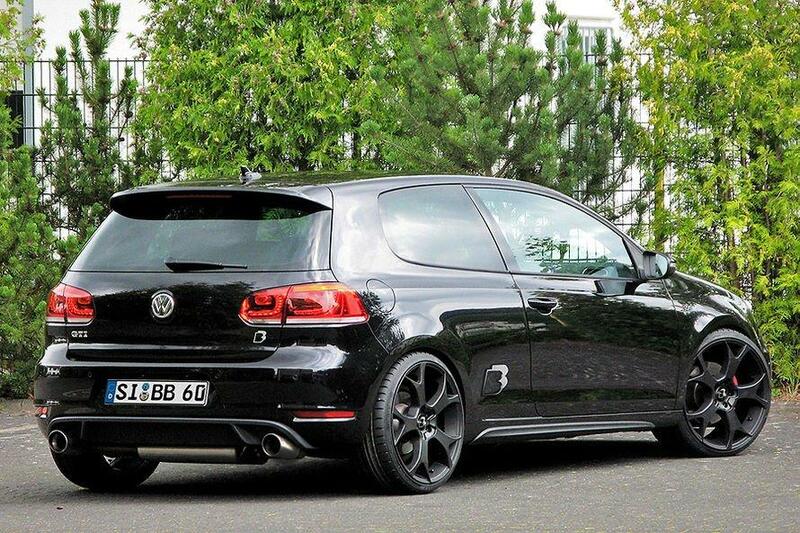 Stage 2 comes in at 326 PS (240 kW / 321 bhp) and 450 Nm (332 lb-ft) of torque.